Download the John Henry Excel file order form. Download the MasterTag Excel file order form. 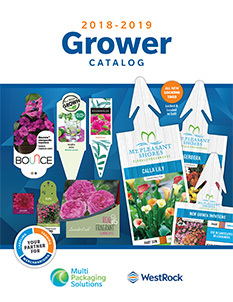 To request a copy of the John Henry or Mastertag catalog to be mailed to you, contact us at mail@germaniaseed.com or call 800-410-4721. Your order can then be entered into the catalog order form and then mailed back to Germania to be processed. Alternatively, you may download and print Germania's Order Form to submit your order. Write in tag item numbers, descriptions, quantities & email us back your order to mail@germaniaseed.com or fax to 800-410-4721. 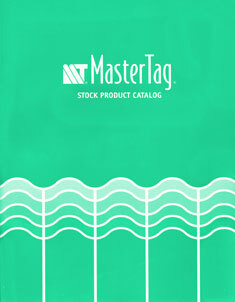 Would you prefer a hard copy of the order form or catalog for John Henry or MasterTag? Email us at mail@germaniaseed.com or call at 800-380-4721 and we will send one out today!